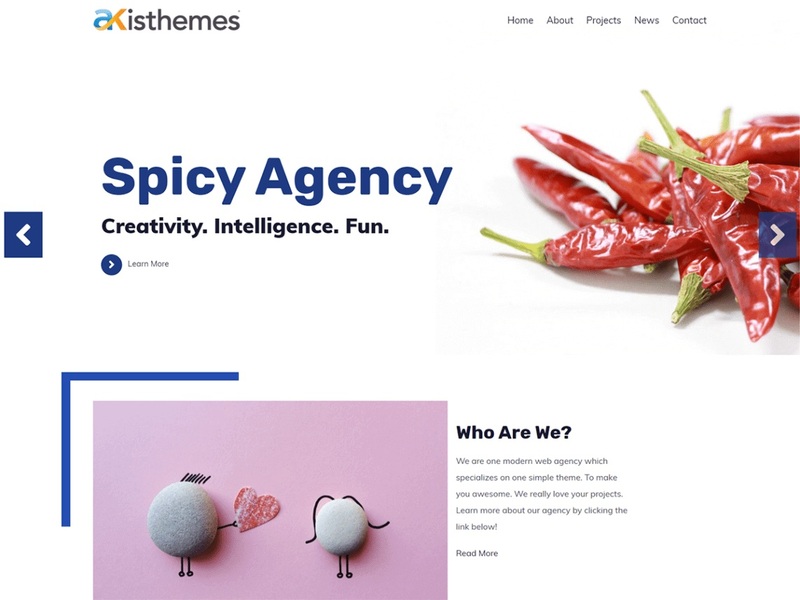 If you are a freelancer, a business agency, a digital agency or just a business, the Atlast Agency WordPress is the theme you are looking for. Ultra-fast and modern designed, with real professional features include unlimited slides with the built-in slider, easy to create and use homepage, 4 different portfolio section types, 2 different about us section types plus a lot more options that will help your agency stand out from the crowd. The demo is here: https://akisthemes.info/demos/atlast-agency/. It is also completely translatable.